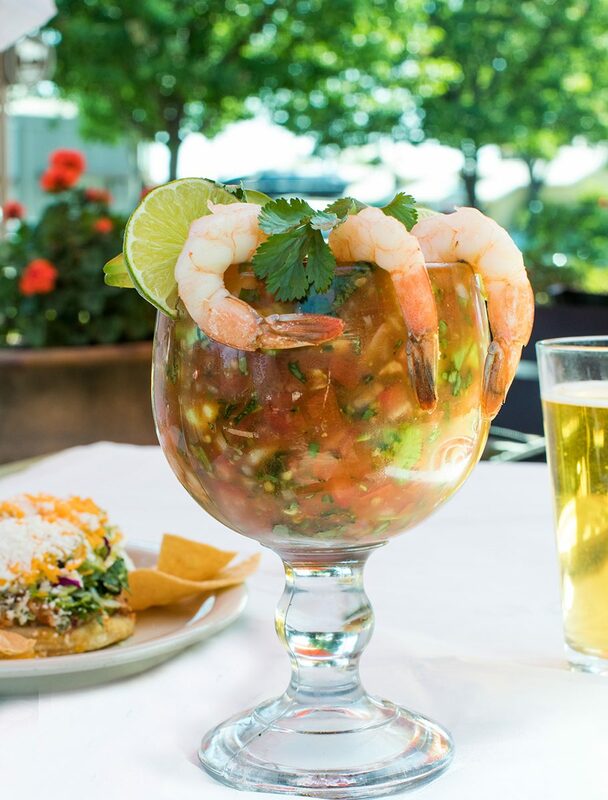 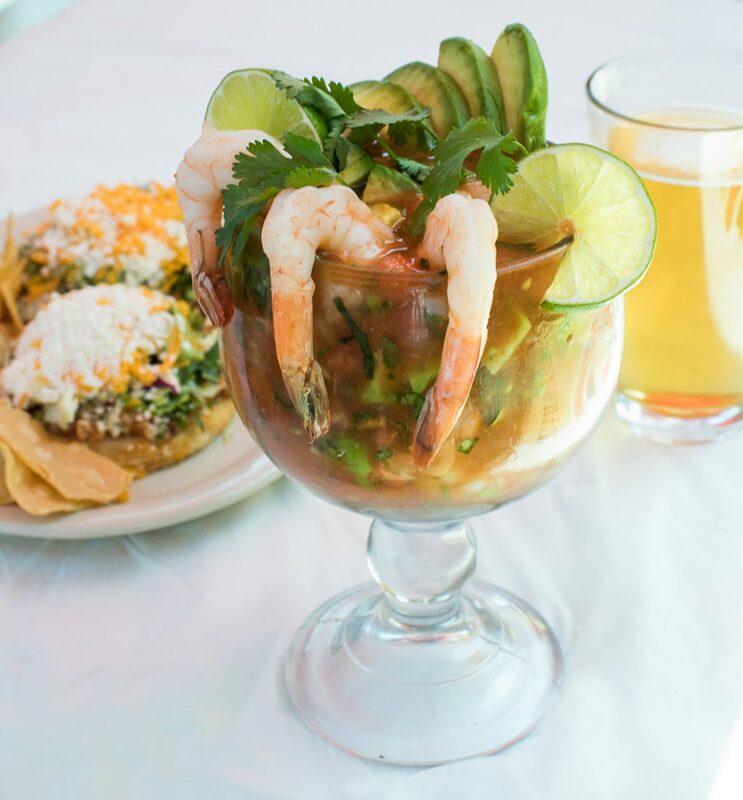 Serving True Mexican food at Bel Aire Plaza since 1983. 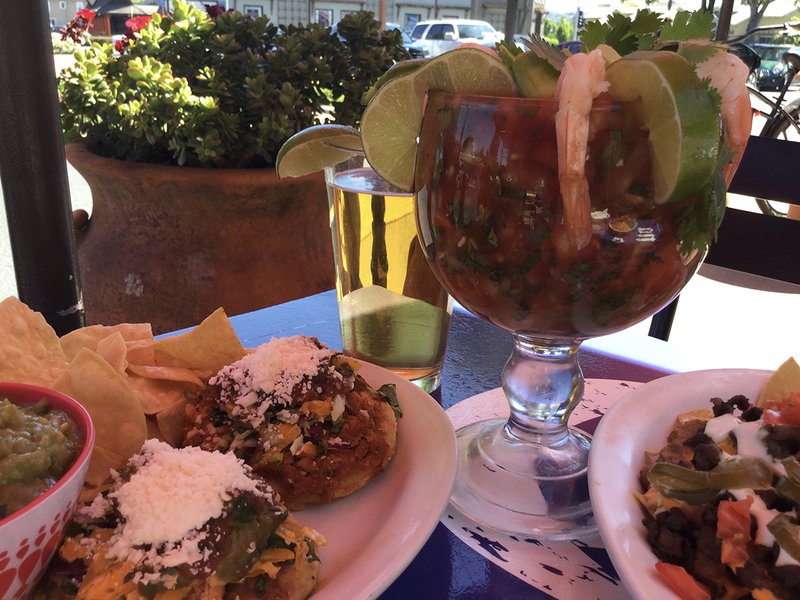 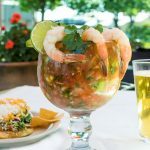 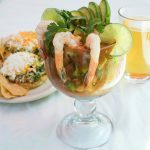 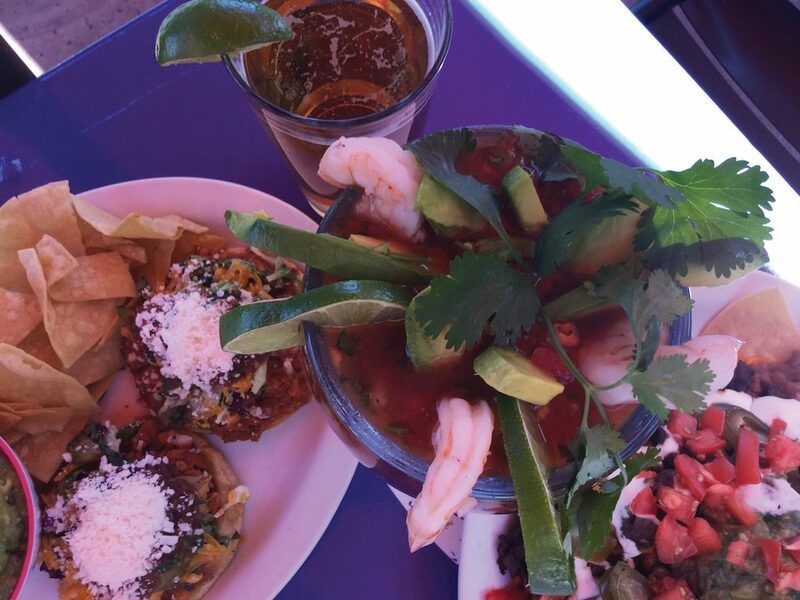 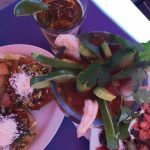 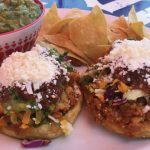 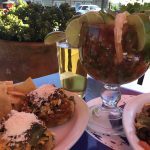 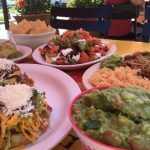 Our menu includes some of Mexico’s most popular and savory dishes full of rich cultural sauces, in-house-made fillings, and always delivers with consistency visit after visit. 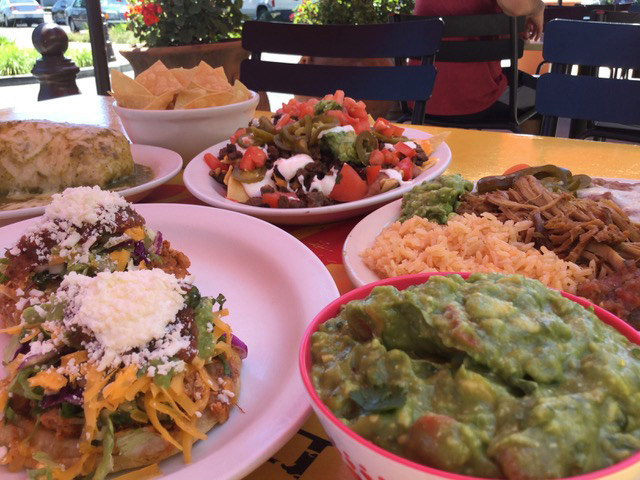 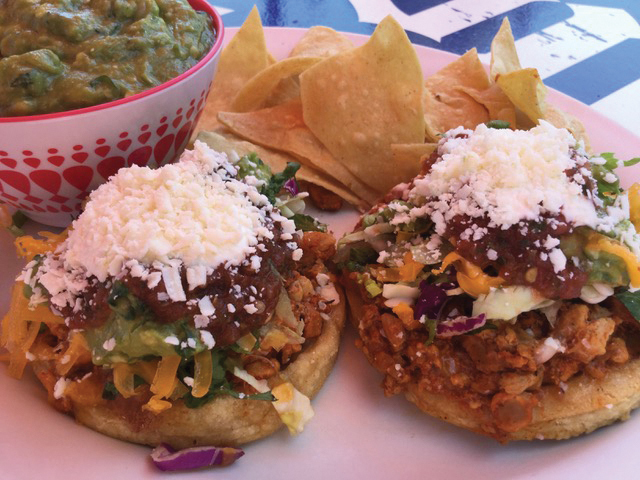 If Mexican food fills your TACO, we think you will enjoy our offerings.